Ankeny benefits from a strong cradle-to-grave education support system. 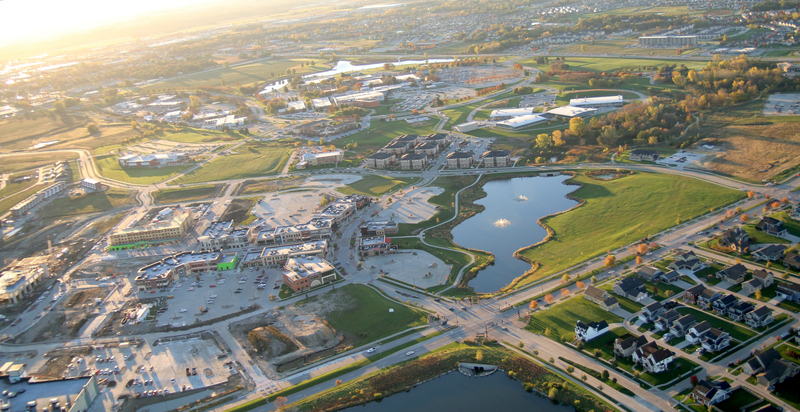 There are two colleges within Ankeny city limits and four universities within 25 miles. Des Moines Area Community College's (DMACC) main campus is in the heart of Ankeny. Faith Baptist Bible College is tucked in the northwest section of town just off North State Street. Ankeny sits within a short drive of Iowa State University in Ames, Drake University in Des Moines, Grand View University in Des Moines and Des Moines University (medical school). Education is a clear priority in the community. Ankeny high schools are ranked among the best in the state and the nation. In addition to the award winning public school district, there are two private options for youth. Ankeny Christian Academy offers K-12 classes and St. Luke Catholic School offers a K-6 program. Regional Workforce Data is available at DesMoinesMetroData.com and is provided through the Greater Des Moines Partnership.